The studio is currently full, but please register for the waiting list by completing the form below. Do you have a piano at home? Has the student taken lessons previously? If so, who was the previous teacher? I expect my students to practice at home regularly, and I expect parents to facilitate consistent practicing. Are you comfortable with this responsibility? 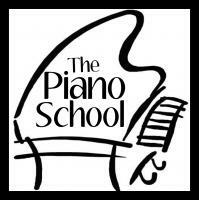 How did you hear about The Piano School?